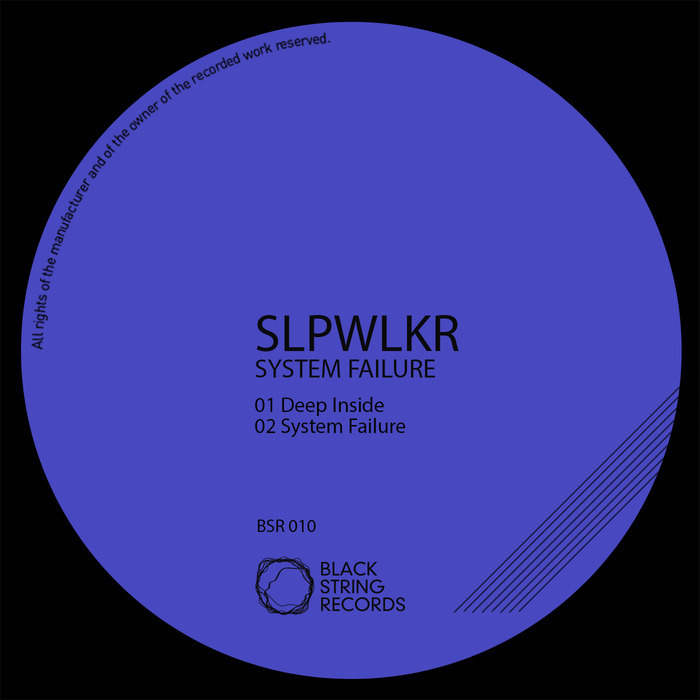 The Black String label finishes its first year as it began, with a release from its founder SLPWKR. Like the album that he launched his imprint with, Deep Inside is an atmospheric, ambient affair. The title track evolves from eerie textures to include evocative vocals and beautiful, heart-stopping melodies. "System Failure" is more detached and not as emotive, largely due to the icy synths that flow through it like a winter wind. Unlike "Inside", it has a dance floor appeal thanks to its spiky, stepping rhythm. It also points to what direction SLPWKR may push his label in next.